Cxbx Reloaded Git (2019/03/26) is compiled. 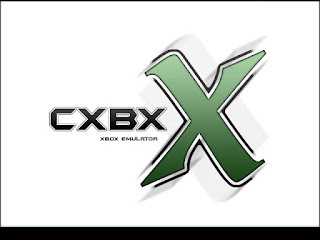 Cxbx-Reloaded is an emulator for running Microsoft Xbox (and eventually, Chihiro) games on Microsoft Windows. The project began life as a fork of Cxbx with added 64-bit support. Work is currently underway to backport some of the improvements from Dxbx. Cxbx-Reloaded is still pretty unstable, don't expect it to run much at this point.